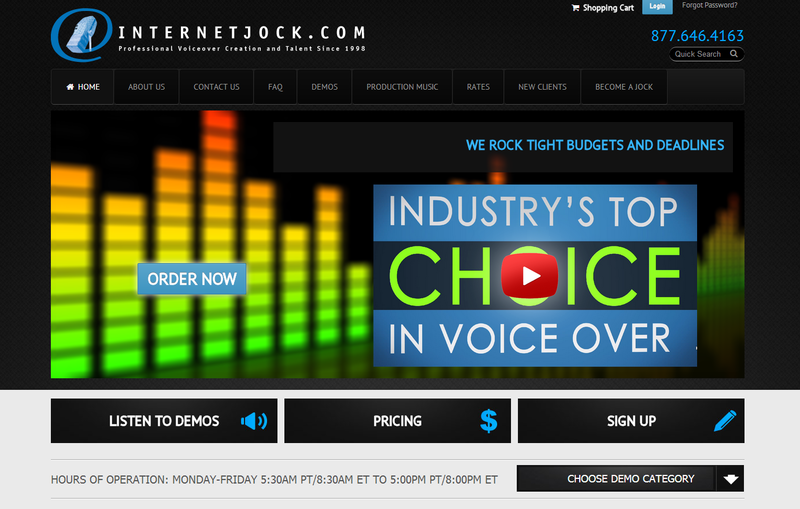 InternetJock.com is a voice-over talent company connecting television and radio stations, advertising agencies, and other businesses and individuals to top quality voice talent. Featuring live customer service, always predictable pricing, super fast delivery in an all inclusive web based platform, this is an undeniable favorite for savvy producers. InternetJock.com Corp turned to Total Web Services Inc to help build their next generation platform for ultimate manageability and an even more user friendly experience, and we took the challenge.